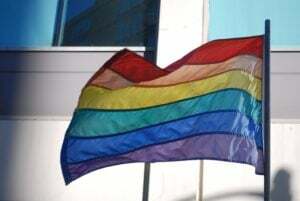 CARBONDALE — The Saluki Rainbow Network at Southern Illinois University will be hosting its drag show on March 2. 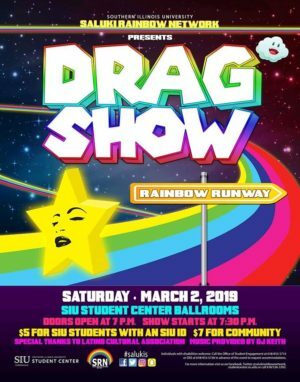 Come join us at the Saluki Rainbow Network’s bi-annual drag show! Our show is family-friendly, so we welcome you to bring family members along. Tickets are $5 with an SIU ID, and $7 for community members.